Rolls-Royce contributed to the mythology of contemporary music culture since the dawn of Rock & Roll. Legends like John Lennon had special renditions of the Phantom back when these cars weren’t used in pop culture videos as a sign of wealthiness. More than half a century later, this love affair endures and many of the world’s most prestigious recording artists continue to connect with the marque as a symbolic expression of success. 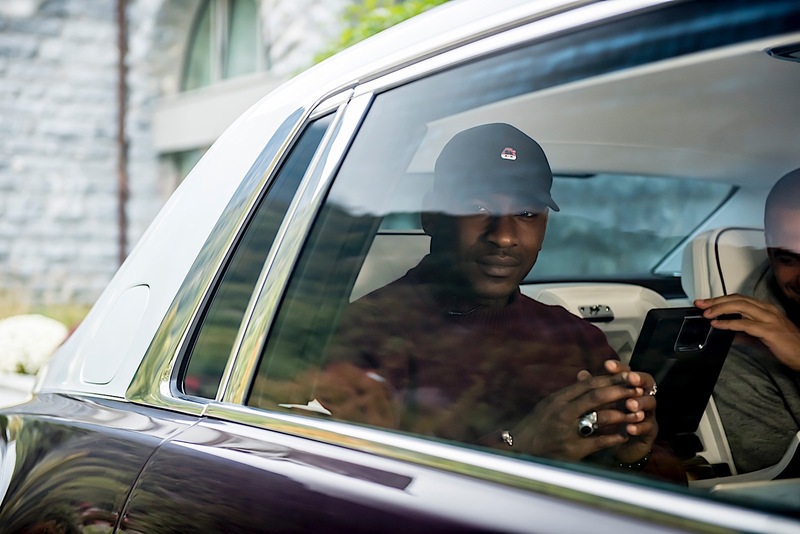 In this spirit, Rolls-Royce Motor Cars is delighted to announce a remarkable collaboration with Mercury Music Prize and MOBO award-winning musician Skepta, who has conceived and recorded a track in its entirety from inside the New Rolls-Royce Phantom. 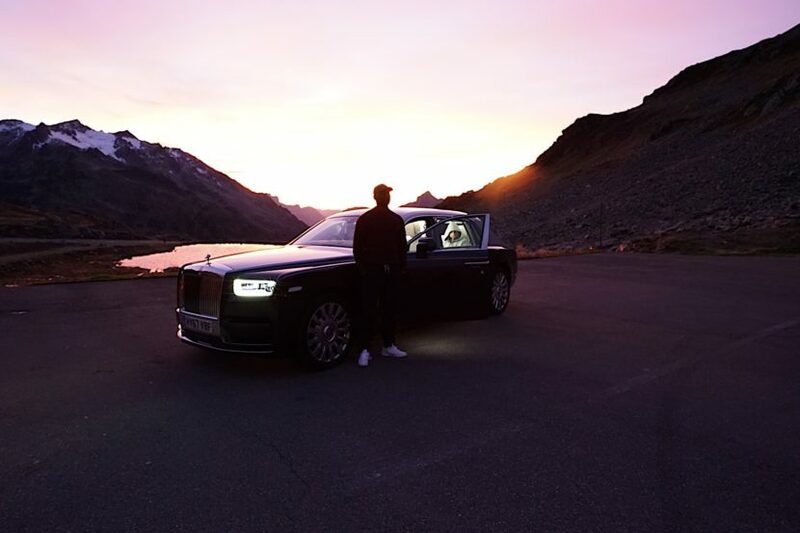 Joseph Junior Adenuga, better known by his stage name Skepta, claims he was inspired by the phenomenal serenity afforded to those who are conveyed in Phantom, recording ‘Skepta RR’ while being chauffeured along the banks of Lake Lucerne and through the mountains of Switzerland. Phantom’s standing as the longest existing nameplate in the world of motoring is testament to its enduring appeal to rock stars, royalty, titans of industry and the stars of the silver screen. The ‘Architecture of Luxury’, an all-new and proprietary aluminum spaceframe, combined with more than 130kg of sound insulation and two-layer 6mm glazing position New Phantom as the perfect rolling recording studio.